Are you familiar with the idea of bot rot? Bot rot, as the name suggests, is the dysfunctionality of a chatbot over time if not upgraded. Elements in the digital world are just like elements in the physical world– they both have a designated shelf life and the constant need for upgrades. 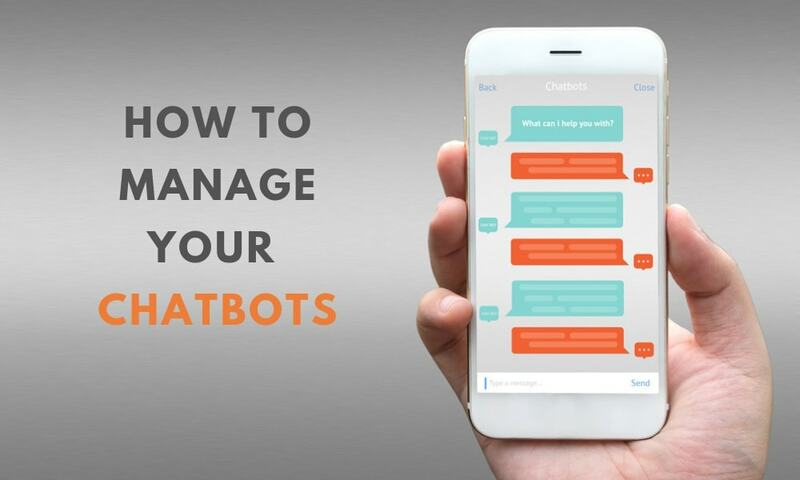 One such element needing to undergo a continual upgrade is the chatbot, and failure to do so can result in a “bot rot.” Brands are quickly seeing the need to build chatbots to lead to better business operations and improve their customer engagement. Businesses often commit the cardinal sin of not keeping their chatbots fresh and in sync with current trends. This adversely impacts customer communication and creates a shattered experience in clientele servicing. A sign of a great chatbot is how accommodating it is to a customer’s requests. However, even the best of players require maintenance in the form of a data feed. Lack of relevant information and lack of new data can lead to bad user experience, lowering statistics of repeat customers. Akin to a brand-new automobile, chatbots move around deftly, charming every spectator. Unfortunately the charm usually fades off with time. This is when it becomes necessary to revamp existing modules and give old chatbots an upgrade in form with the latest data, technical reinforcement and industry trends. Updates help chatbots engage with an evolving consumer base proactively. Misunderstanding & Irrelevant Responses: A confusing statement or not understanding the customer’s request can lead to a massive disruption in conversation and bring down the customer engagement & experience single-handedly. Not Understanding Queries: If your chatbot is unable to understand the simplest of queries and questions, there is an immediate need for remedial measures, including teaching your chatbot how to respond to different questions. Not Identifying the Problem: A chatbot is there to attend to customer problems, and failure to do so is a huge red flag. Moreover, many chatbots are unable to escalate the issue to the human counterpart. Chatbot growth equates to growing customer expectations. For your chatbot to be successful, it needs new and improved information to help customers with their dilemmas. Customers neither have the time nor the patience to engage with the amateur mistakes of a chatbot and will end up perceiving the brand in a negative light. In addition to new information, your chatbot needs to be helpful and synchronized with the industry. This synchronization can be achieved by integrating the bot with machine learning, NLP, sentiment analysis, and many others. This will help your chatbot become smarter and evolutionary. Creating a chatbot is not the end of the road. Companies need to review these chatbots regularly to keep an eye on the buzzkill conversations and tweak those areas falling behind. By keeping a check on these, the inception of bot rot can be nipped at the bud, immediately solving issues for a more streamlined conversation with the clients. Feedback is essential to stay afloat. Chatbots can be integrated with the feedback feature to get instant insights, nitpicking exact pain points. This saves time, leads to conclusive results and provides real-time insight for a better user experience. Maintaining a healthy chatbot is essential for your brand credibility. It optimizes your processes and leads to proactive results in the form of better sales, traffic generation, and brand expansion. Avoid digital decay and stay relevant.